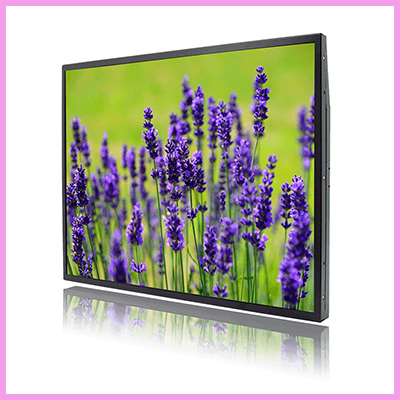 Fully enclosed larger high brightness monitors available also from CDS in sizes from 32” up to 65”. 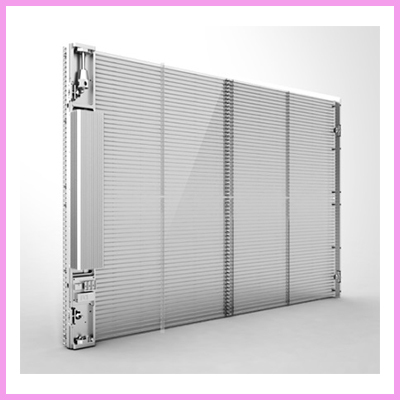 Sometimes a fully enclosed monitor is needed instead of an open frame model. 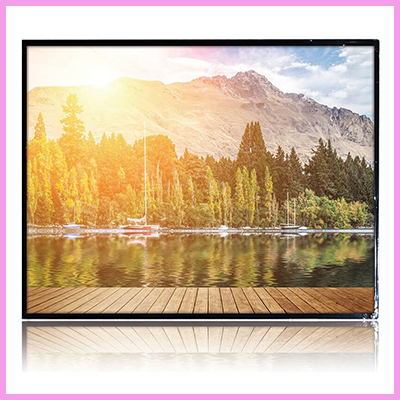 Our professional high bright displays are unbeatable with their 1,500 nits brightness and industrial grade components. 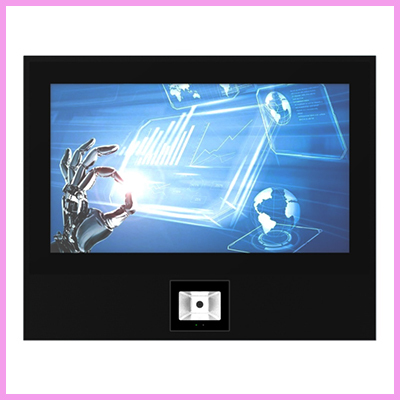 The impressive displays have an integrated media player as well as advanced temperature control. 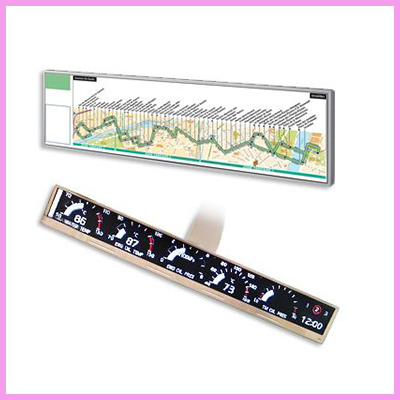 Extras also include integrated audio, power timer and optional network upgrade. 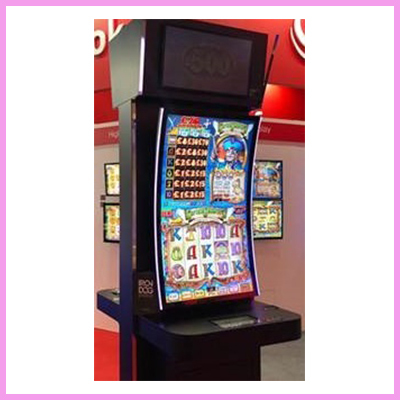 In addition to these incredible products we also have ultra high bright displays which are 2,500 nits, these are available in 46″, 55″ and 65″.